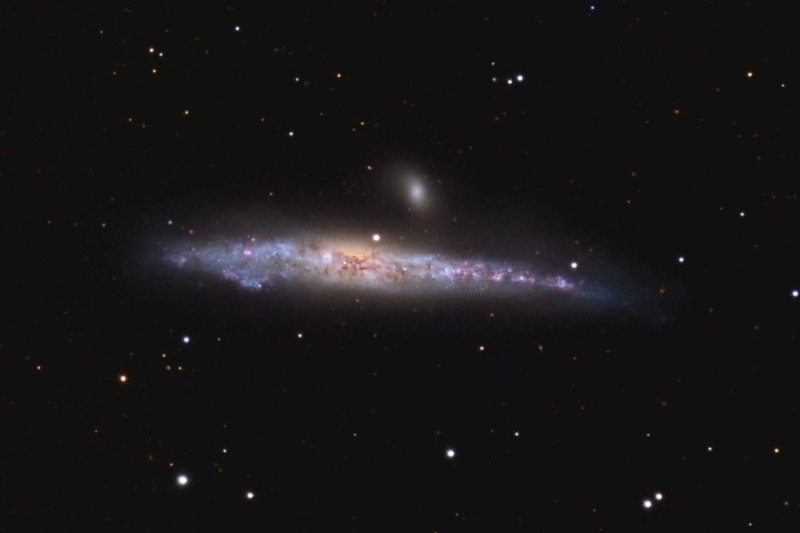 NGC4631 is the Whale. NGC 4627 is the Pup. Note: This image was selected ATWB Photo of the Day May 13, 2010.